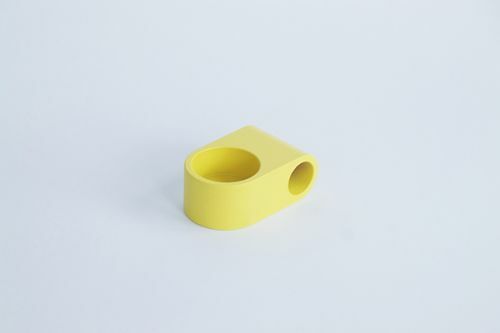 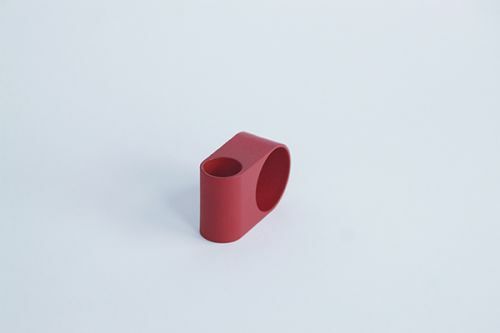 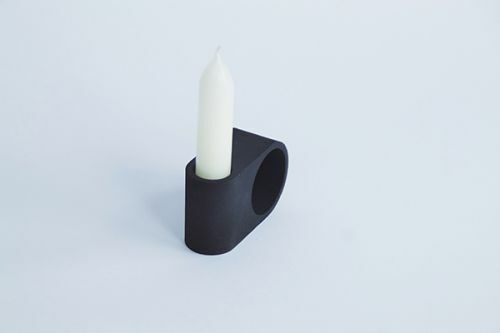 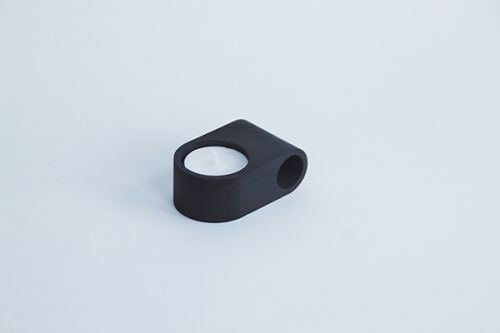 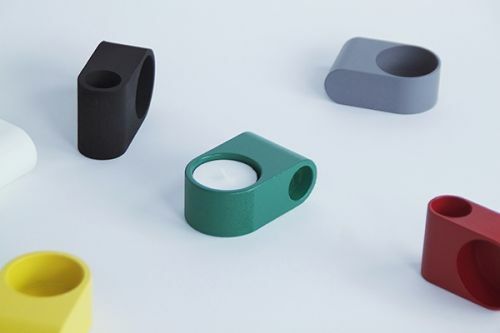 This candle holder originated from the idea that form follows function. 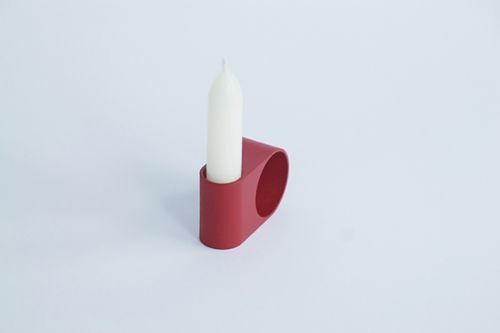 This 20th century design philosophy relates to this duo candle holder. 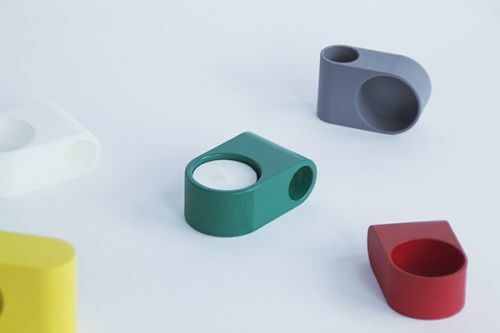 The candle holder works for both a tea light and a long candle.